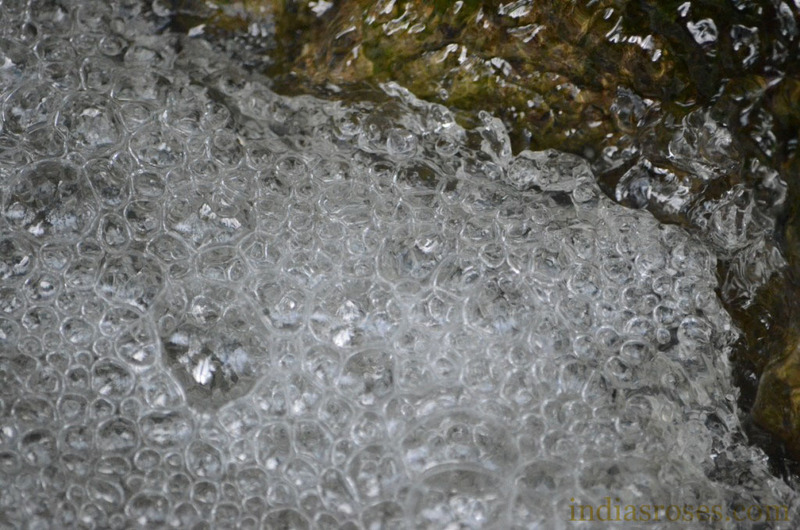 I’ve always been fascinated with water and when I finally got a camera with an adjustable shutter speed I knew that I needed to get out and take some pictures of the beautiful liquid movement in a nearby bubbling stream. The setting was very dark and the water moved fast so I had to compensate for both light and movement. 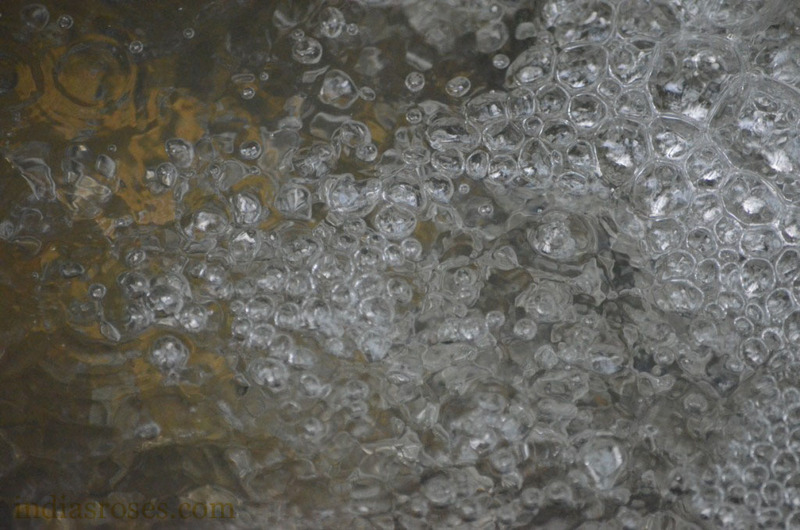 I had to use an extremely fast shutter speed to capture the bubbles clearly, but the faster your shutter speed the more light you need to let in and since the areas lighting was really dark I also used a high ISO (which is what has given it a little bit of a grainy oil painting look) and a small aperture (f-Stop) to let in as much light as possible (I know it’s confusing, the smaller the aperture the more light the camera lets in, but the depth of focus becomes less. 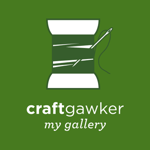 If you want to learn more click HERE). Under each photo are the settings I used individually feel free to use them as a place to start and good luck! 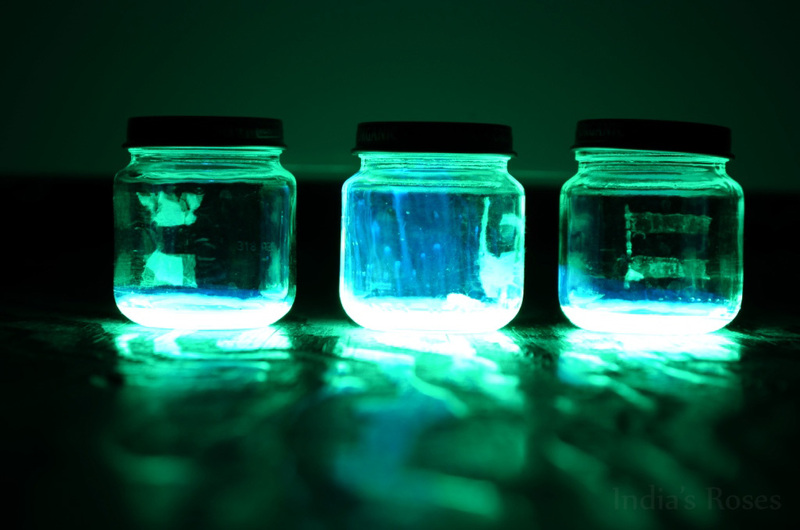 Want to make your own glowing jars? Maybe for Halloween? 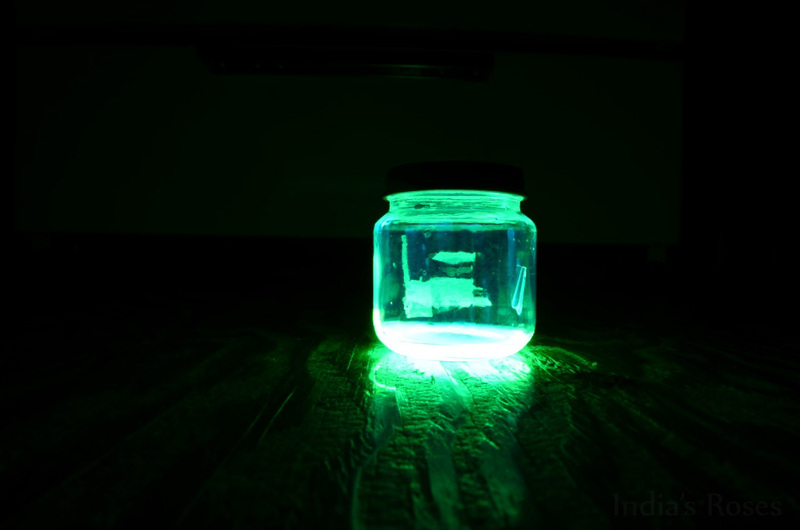 check out this DIY Glow Jar Tutorial at Intimate Weddings. Thanks! Feel free to comment.